We want you to have the best system possible for your home. We’ve done our research and we’re proud to recommend American Standard Heating & Air Conditioning products. Their units are built from high-quality materials that last. We understand that an HVAC system is a huge investment. We work with American Standard to make purchasing as affordable and comfortable as possible. We’re happy to assist. Give us a call at 251-223-2010. But to give you a starting point, consider the SEER rating, the Seasonal Energy Efficiency Ratio. The higher the SEER, the less energy it uses to keep your home comfortable, which saves you money on heating and cooling bills. 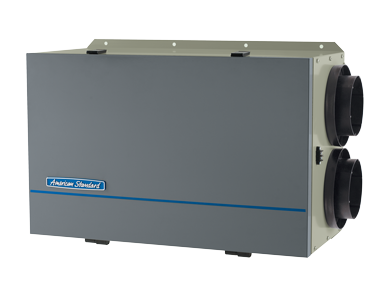 The 17 SEER design - the top-of-the-line product from American Standard - provides superior efficiency thanks to multi-staged cooling that allows maximum comfort and humidity control, as well as quiet operation. Unit casing is constructed of heavy gauge, galvanized steel and painted with a weather-resistant powder paint finish on all louvered panels and the fan top panel. The corner panels are prepainted. All panels are subjected to our 1,000 hour salt spray test . The compressor features internal over temperature, pressure protection and total dipped hermetic motor. The 16 SEER design offers a durable machine with energy-efficient operation that keeps your home cool on the hottest summer days. ​Unit casing is constructed of heavy gauge, galvanized steel and painted with a weather-resistant powder paint finish on all louvered panels and the fan top panel. The corner panels are prepainted. The compressor features internal over temperature, pressure protection and total dipped hermetic motor. 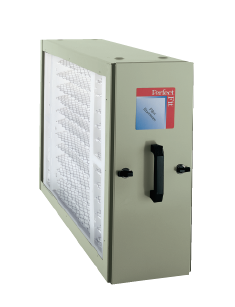 The 14 SEER design delivers an economical option with efficient operation and reliable cooling. All options utilize an environmentally friendly refrigerant that is ozone-safe. 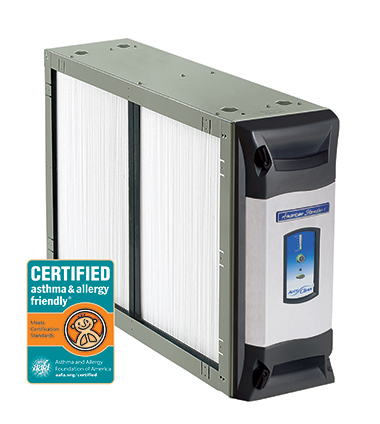 But you want the air inside your home to be allergen-free and healthy, too. 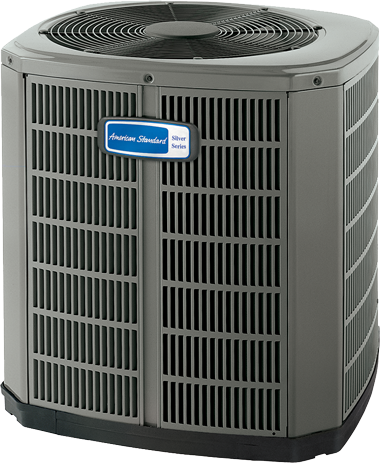 American Standard HVAC system components can help keep the air in your home both cleaner and more comfortable. 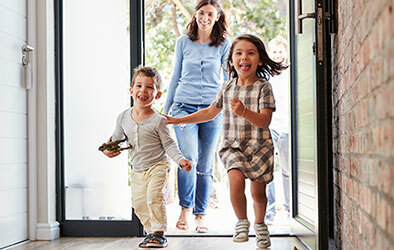 The mission of 5 Star Air Conditioning is to provide exceptional service, using honesty as our guide, to ensure our customers are happy and comfortable in their homes.